Janis is a bargain shopper and makes it a point to always look for the best deals in quality groceries, clothing, and household items. 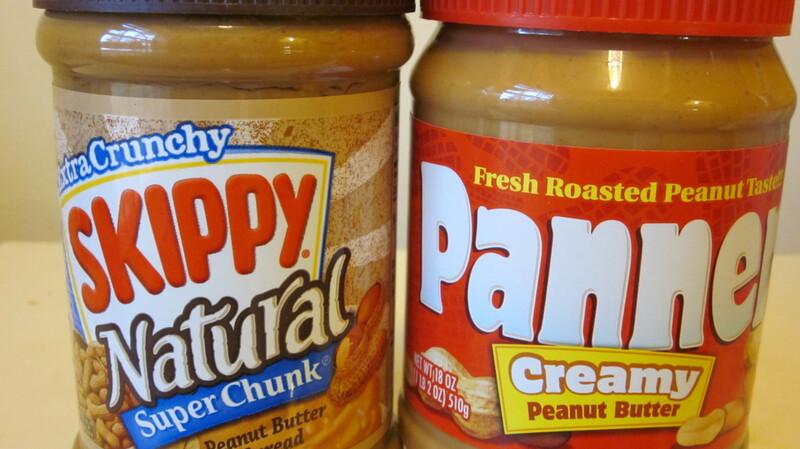 Which Peanut Butter Tastes Better? What's Your Favorite Brand Name Peanut Butter? If you told me a couple of years ago that I would have purchased an off-brand jar of peanut butter at Save-A-Lot gorcery store, I would have told you that you've lost your mind. Well, guess what? I bought a jar of "Panner" Peanut Butter a couple of weeks ago because it was $1.99. Yes, the Peter Pan knock-off became an option for me and it tastes surprisingly good with a smooth, creamy texture and nutty flavor. An 18 ounce jar of the popular Peter Pan or Skippy retails around $2.50. I did the math. How Do You Rate Off-Brand Peanut Butter? Over the past several years, consumers have witnessed the price of food continue to skyrocket to heights unseen. But it's actually been going on for the past several years, where the average family unit can barely afford a basket full of grocery staples. In our dismal economy, it's very difficult for the average middle class family, couple, or senior citizen to make ends meet as they juggle living expenses and basic sustenance in the form of food. As a result, more consumers are finding themselves altering the way they shop for food by choosing store brands, off-brands, or knock-off brands because they are more affordable and are, at least in most cases, equal in quality. In a 2008 ABC News report by Ely Brown and Chris Bury, featured was the no-frills grocery store chain, Aldi, which at the time was a hit spreading across the country. It's a low-cost grocer known for its off-brand, oddly-named products, giving customers deep discounts and significant savings on groceries. The privately-owned company purposefully expanded at a time when the economy was beginning its infamous decline. 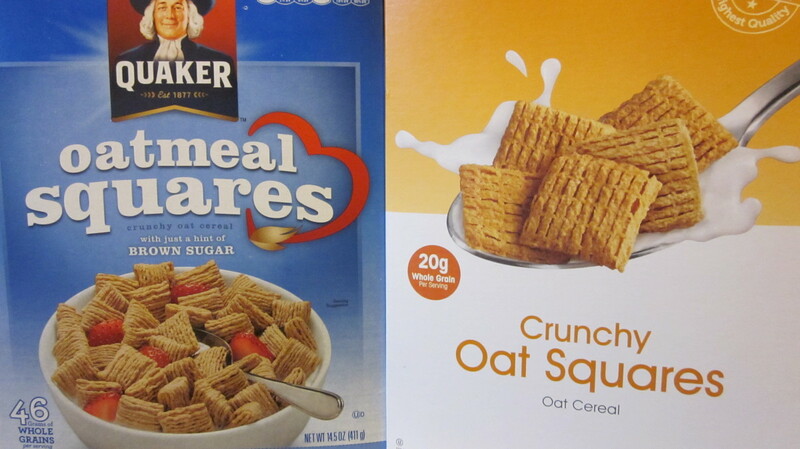 In the summer of 2012, Becky Worley of ABC's "Good Morning America" reported that knock-off brands of cereals are winning the war against traditional, beloved brands. She found that off-brand cereals were consistently fifty cents cheaper than brand name cereals. However, in a blind study, she found that quality varied depending on the type of cereal, age of participants, and taste preference. Due to the surge in demand for store brands, consumers have come to expect better quality. It was reported by Brad Tuttle in his blog on Smart Spending, that of the 14,000 new foods introduced in 2011, about one-third have been generic supermarket house brands. I'm a Lay's Potato Chip girl and will buy a large bag on sale for $3.00 in a minute. It lasts a few weeks (if my hubby doesn't get to it) with a bag clip to maintain freshness. 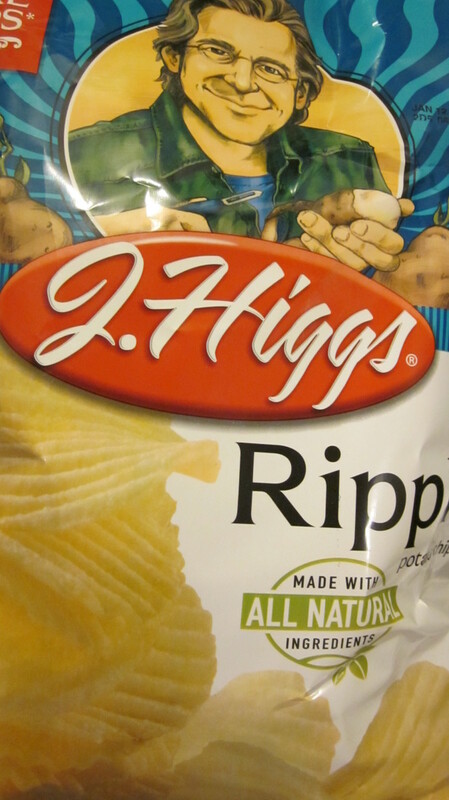 But when I purchased "J.Higgs" Ripple Potato Chips because they were $1.79, I was pleasantly surprised after tasting them. The purchase itself was monumental as I felt that I was stooping to a lower grade of junk food (lovely oxymoron). This was the same day I purchased the Panner Peanut Butter. What does this mean? Am I losing my good taste? Or am I now in the same boat as most Americans, regardless of socio-economic status, who are just trying to save a dime? As a self-employed business owner, I humbly submit to the latter as I have been adjusting financially to no longer having a salaried pay check. This means much less money coming in and much less to spend on desired treats, as well as, necessities. 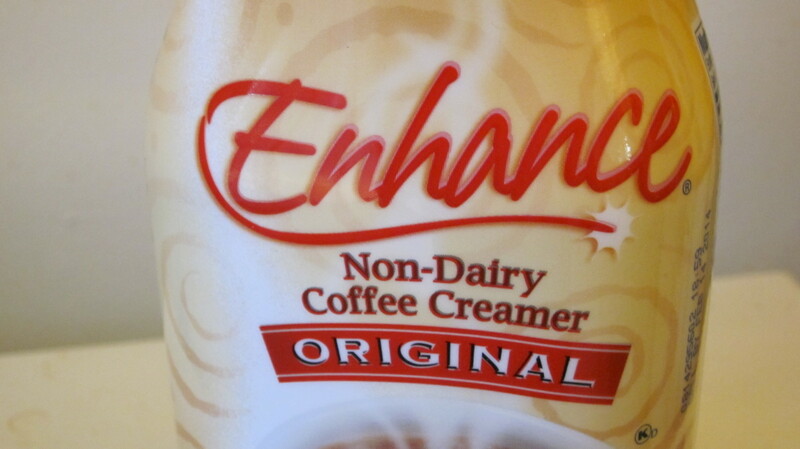 So I make it a point as a thrifty shopper to shop for quality off-brand products on a regular basis. If you haven't already, I recommend trying store brand or off-brand foods, if chosen carefully for quality. Try those foods with a smaller amount of basic ingredients that don't vary much from brand to brand, regardless of the label, i.e., peanut butter. Processed foods and cereals are usually the worst. Also try the produce. I find that fresh fruits and vegetables are consistently superior and cheaper compared to produce sold in the major supermarket chains. Produce sold in off-brand stores usually come from local farmers with minimal transport time and is, therefore, less bruised, fresher and lasts longer. I must say that in most cases, buying off-brand foods in a dismal economy can be a "win-win" for the consumer in quality and savings, which is not bad . . . not bad at all. Thank you so much, glad you found it useful. I swear by Aldi and Save-A-Lot. As a new single parent, I've began shopping at Aldi and Sav-a-Lot. The items are of the same quality of the name brands. Of course, I still buy my name brand ice cream. This is a great, informative, and useful hub. Voted all the way up. You're a very smart shopper. Thank you for stopping by. I don't think I have ever purchased brand name foods. I really don't see a point. The store brand almost always tastes the same to me. I'd rather not pay more for the label. Hello ElleBee, thanks for the tip about returns, didn't know that. I'm so glad you liked the article. Thank you so much for stopping by and commenting. This is great advice about buying "off " brands. I think your advice to try it and see if you like it is definitely great. It is always worth trying another brand to see if you think it tastes as good, I - and most people I know - say there are certain items they have no problem going bargain brand on, and certain items where they definitely want the "real thing." Cereal, pasta, and spices are all bargain brand or "whatever's on sale" items in my house, but if you try to replace Diet Coke with store brand cola, and you'll be sent back to the store! Also worth noting that many groceries have a satisfaction guarantee on their own store brand items, if you try it and don't like it they will grant you a refund or replace w/ a national brand product. Absolutely, Carol. Thanks for stopping by, appreciate your comment. If you read the ingredients you are good to go. Better yet make your own peanut butter eh??? Great hub with a dwindling economy we have to save somewhere. Thanks, tillsontitan for stopping by and commenting, I appreciate it. Thank you, DzyMissLizzy for stopping by and reading. Your comment is very much valued. I'll tell you what, though--many years ago, I vowed never to buy "Jif" peanut butter, because I viewed them as providing false advertising. Why? Because their ads said, "..tastes more like fresh peanuts.."
Then I read the label. Molasses is among the ingredients. I'm sorry, but I never heard of fresh peanuts tasting like molasses, so I fail to see why they added it. But, your article and your points are right on track, and backs up the things I said about how and where made. Good work. We're all creatures of habit, no matter what the cost. Thanks to the rising cost of everything that's changing and JanMaklak is right, often the no-name brand is made by a brand name company but sold under the different label. Nice review Jan! You're right, Flightkeeper, hope you have some luck. There are items I wouldn't use if it was free but for the most part, it works for me. Thank you so much for stopping by and commenting. There's an Aldi store near me that I"ve never gone into before and you got me thinking about going. I'm like you, I tend to think that off-brands are things that have to be tried to see if the quality is the same and sometimes it's better. 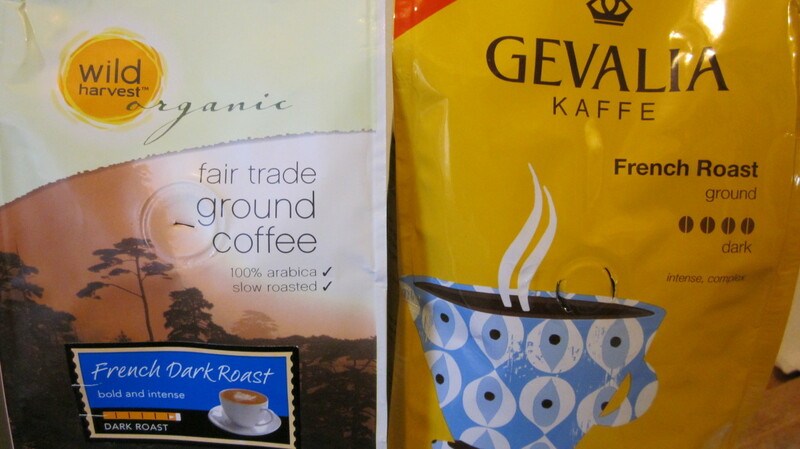 It's definitely hit or miss but once you find the ones that are just as good or better, it's a great value. Thank you so much for reading it, tobusiness. Good to see you. I appreciate your comments. Lots of good ideas here, more people should try out the different brands, they maybe pleasantly surprised. Great hub, very timely. Good analysis, I agree. 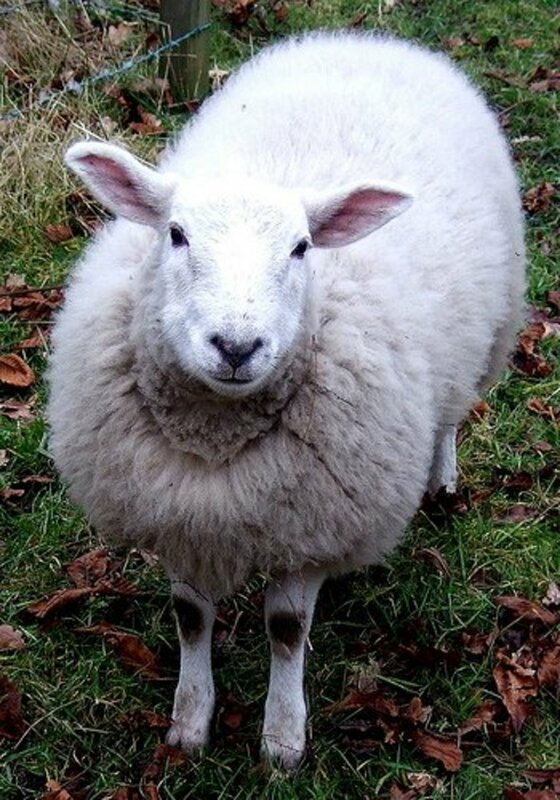 Thanks for stopping by and for you comment. I find it hit or miss with store brand products. Peanut butter doesn't taste much different but frozen vegetables, ugh! Big difference there! Overall, most of my groceries have been store brand to save money and I can't taste a big difference, but I have saved money! How about that, small world. But I'd like to limit exchanges here to comments and replies about the article. It can affect google indexing from my understanding. Thanks, see you around. 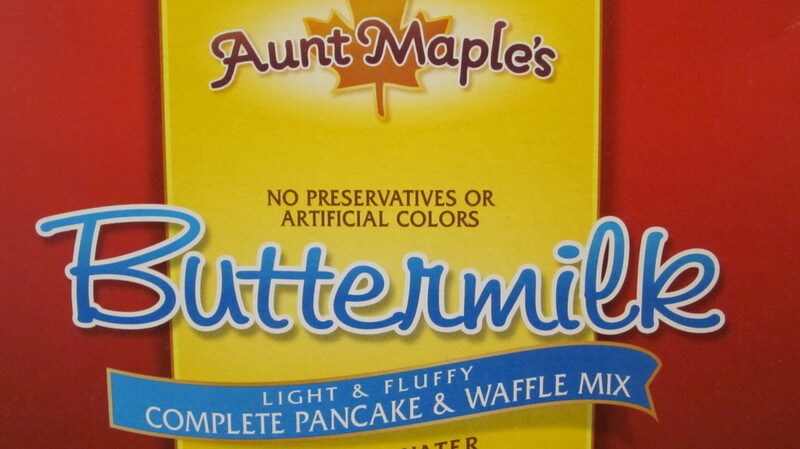 Betty Crocker has a simple pancake mix all of one's. 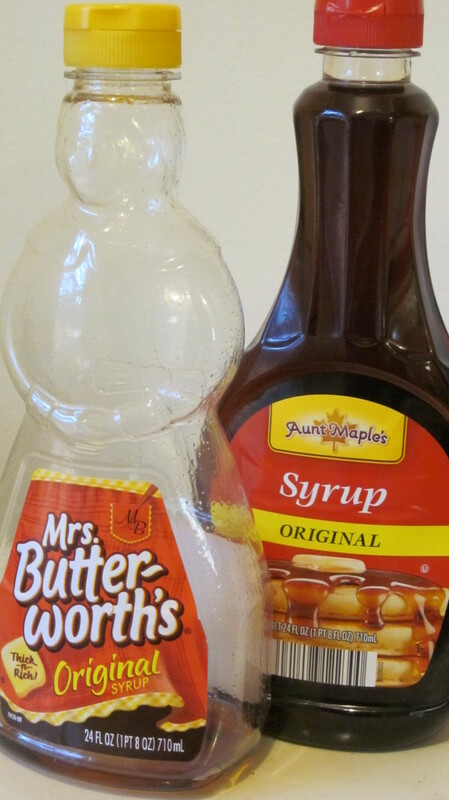 It's a good recipe that will give you fluffy pancakes. I learned this years ago and the fact that is was one of everything made it simple to remember. Now you don't have to buy pancake mix! Hi JanMaklak, good to know this, basically the same food, eh? Thank you for stopping by and reading this hub. My job brings me into many food manufactures. Almost invariably a private manufacturer contracts with the brand name to make a product whether it's margarine, cooking spray, muffins, cookies, etc. The private label stuff comes from there too. The recipe is the only thing to change. If you can tolerate the 'no name' brand taste (not really that different) you're all set. So glad you liked it and can relate. I appreciate your stopping by. Thank you for the vote up, grateful for the share. Great hub! I have been buying store brands for years. Upvoted and shared. Thanks so much for your comment, HoneyBB. I appreciate the vote and validation. Absolutely, shiningirisheyes. Thanks for stopping by and reading this hub, my review entry. Very helpful hub and I practice this as well. It's a perfect way to provide economic savings while purchasing stellar products with out the added expense of purchasing the "well known label." You're welcome Mhatter, good for you. Thanks for commenting. Thank you for sharing this good and practical advise. There are extreme few item with brand names I buy. Like Show Boat sausages. I hear you, billy. Thanks for stopping by.